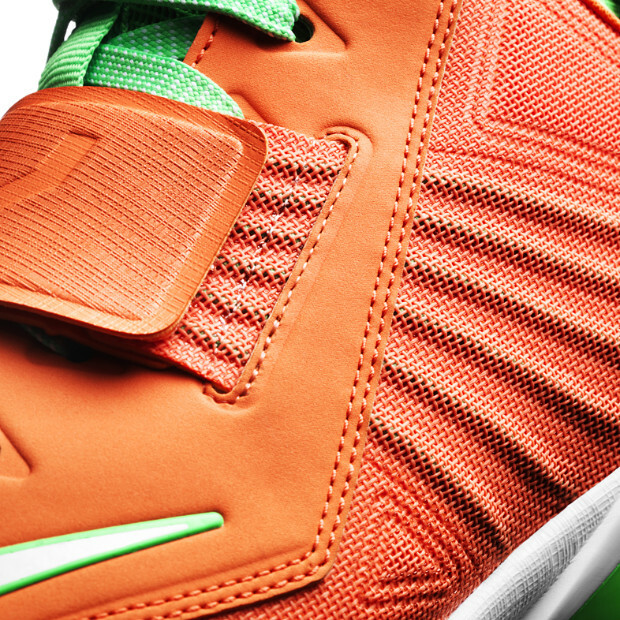 Calvin Johnson‘s new signature shoe is here! 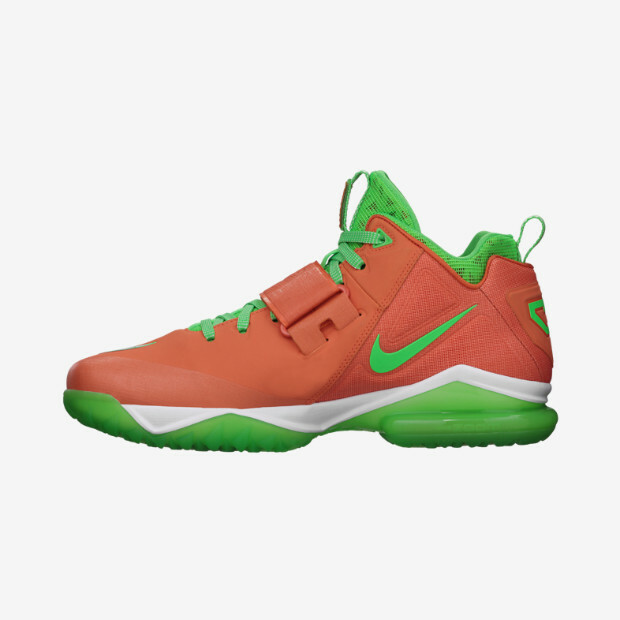 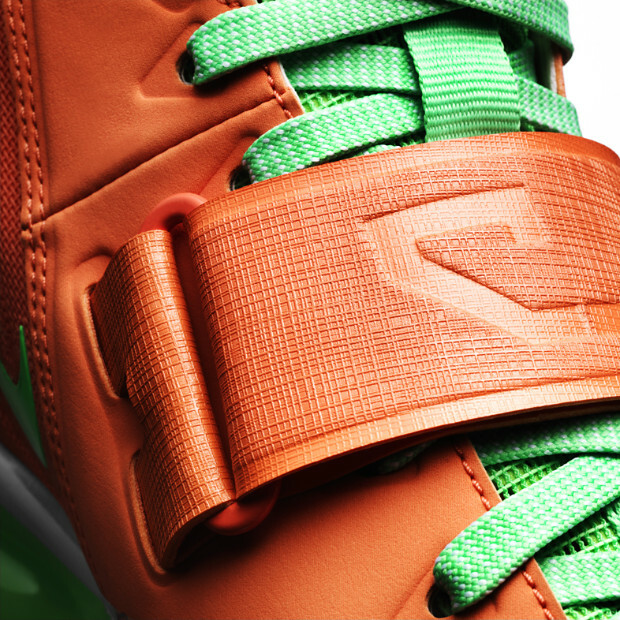 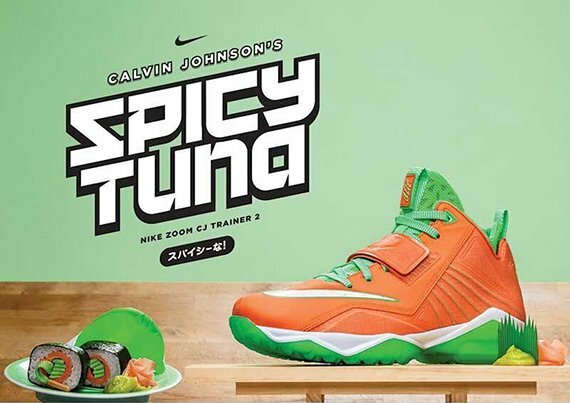 Derived from a delicious Japanese dish, the Nike Zoom CJ Trainer 2 “Spicy Tuna” has finally hit retail. 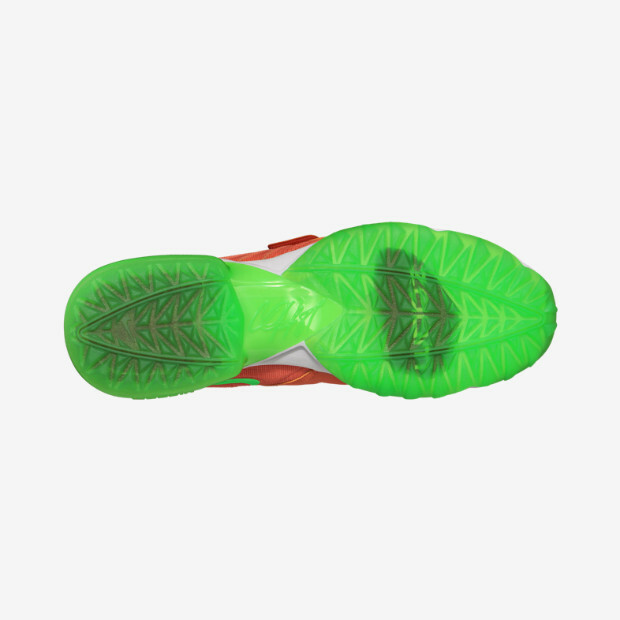 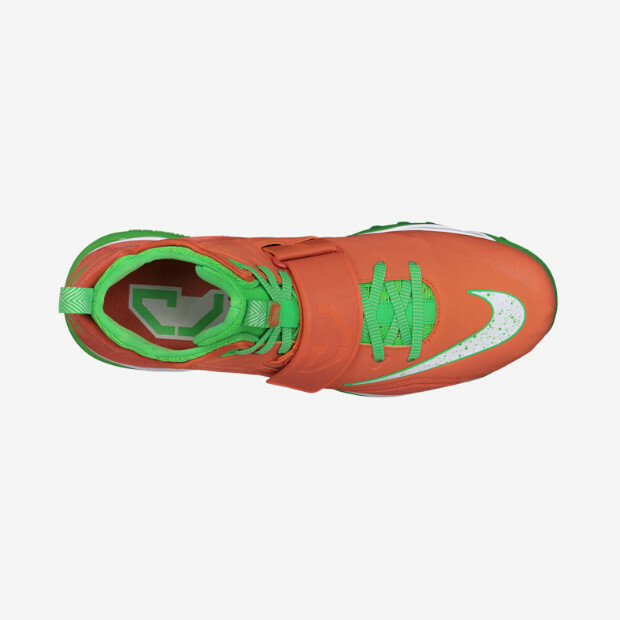 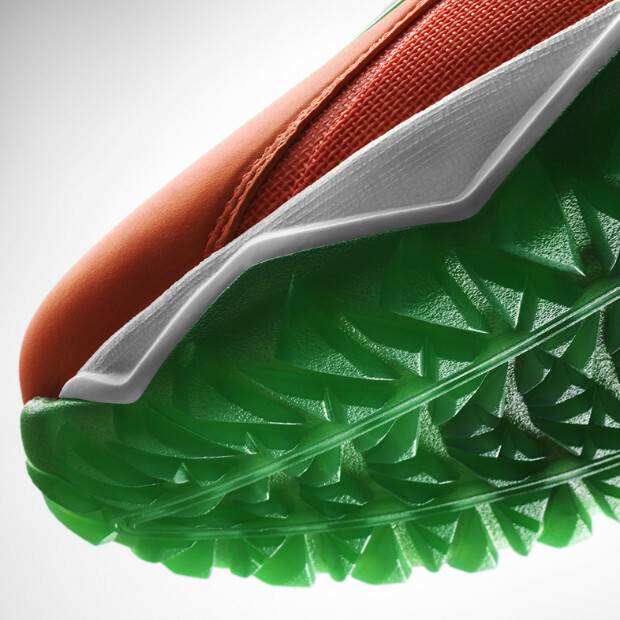 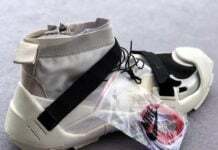 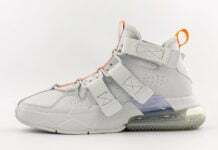 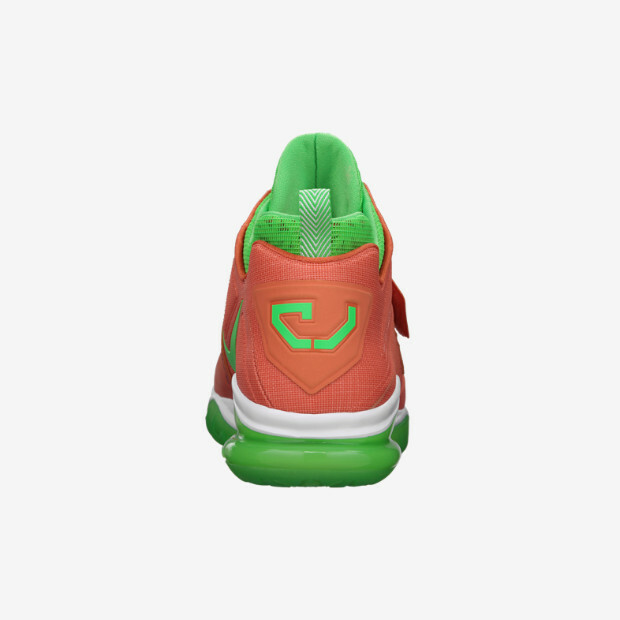 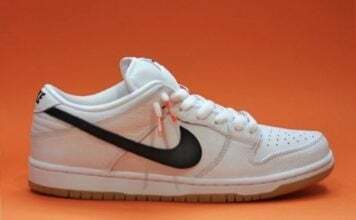 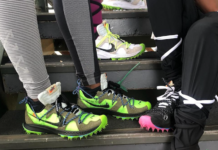 Constructed out of durable mesh and synthetic leather uppers, these trainers take on an official turf orange, white, and poison green colorway and feature other notable details like Flywire technology and Phylon midsoles for optimal support and cushioning. 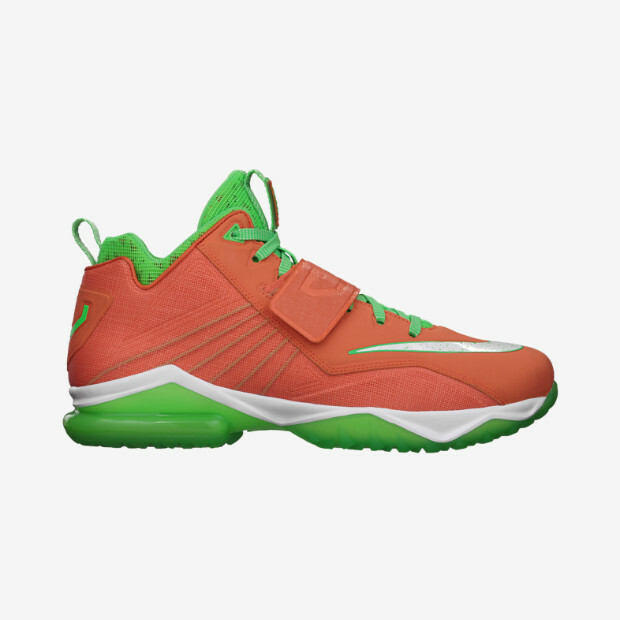 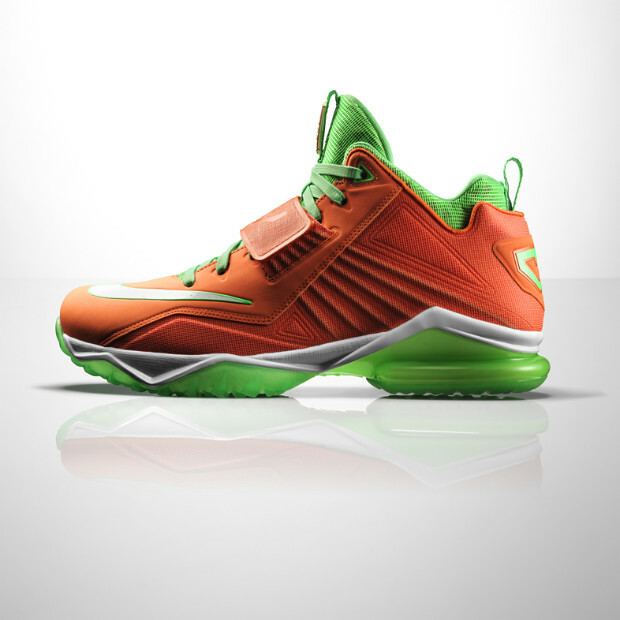 Priced at $140, you may find the Nike Zoom CJ Trainer 2 “Spicy Tuna” available through all participating Nike Football retailers.